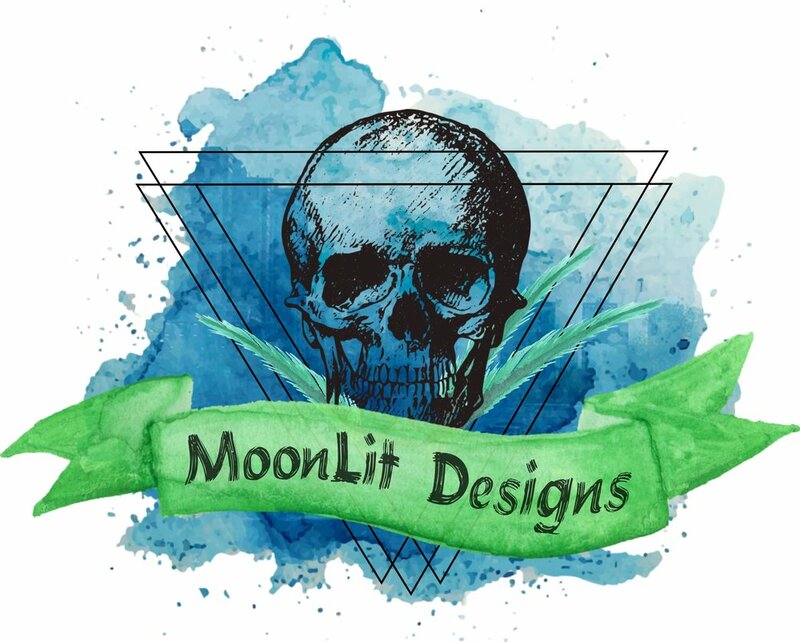 MoonLit Designs is an independent, woman-owned company based out of Cary, North Carolina. Owner, Meredith Brookins, is a classic nerd who's favorite pass time is playing games and reading comics when she is not outside celebrating nature. Such activities are reflected in her artwork.